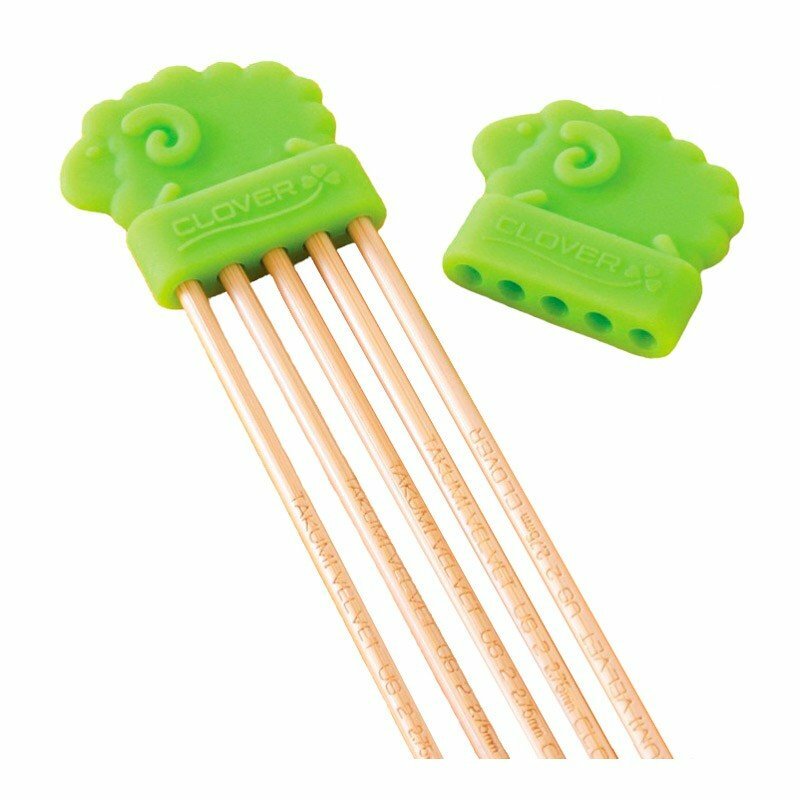 Clover Double Pointed Knitting Needle Point Protectors prevent your knitting projects from slipping off your needles once and for all! Small - For needle sizes 0 (2mm) - 5 (3.75mm). They are Green and shaped like a sheep. 2 pc. Large - For needle sizes 6 (4mm) - 10 (6mm). They are Purple and shaped like a sheep. 2 pc.